The new suit YASU adds swing and style in all appearances. 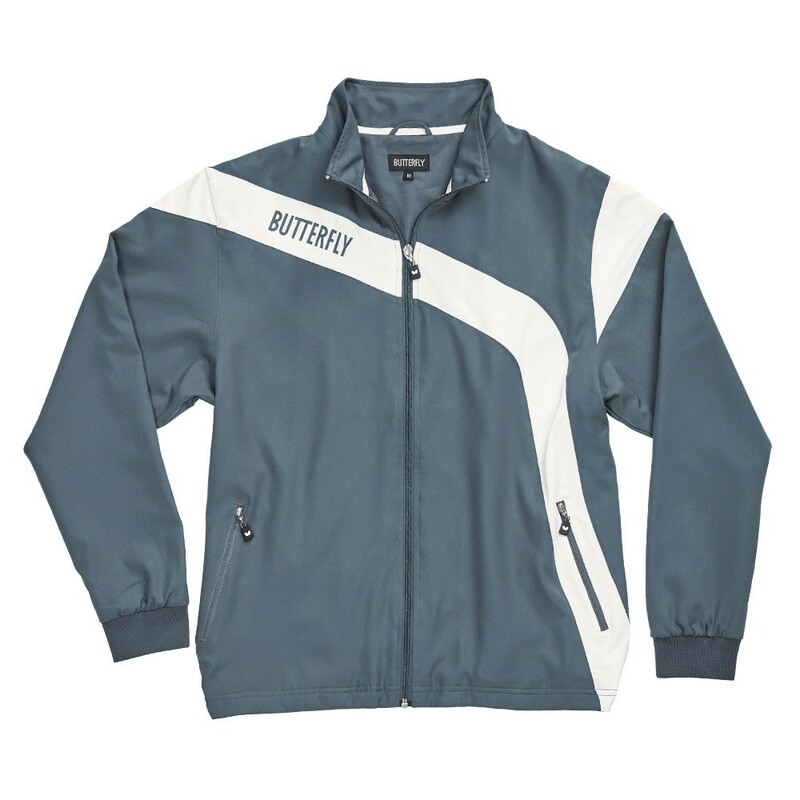 The high wearing comfort, easy fit and lightweight material is underlined by detailed cuffs, a high closing zipper on the legs and zipped outer pockets. Jacket and pants sold separately.